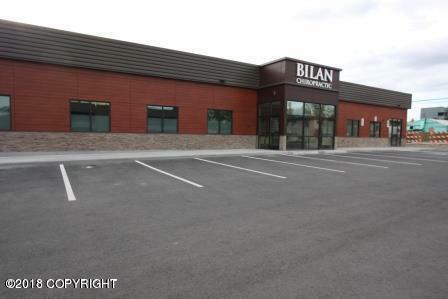 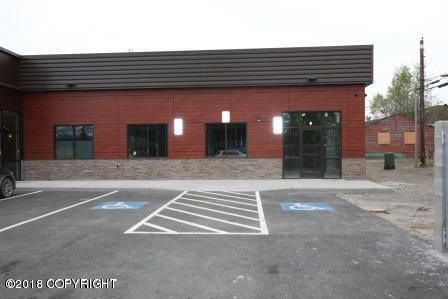 Great midtown office/retail space available in a newly constructed building, located in the midtown area at the corner of 26th and Cordova. 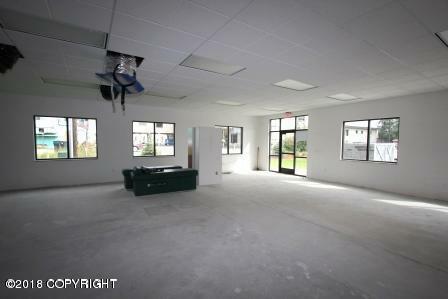 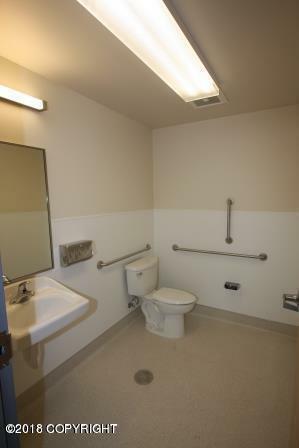 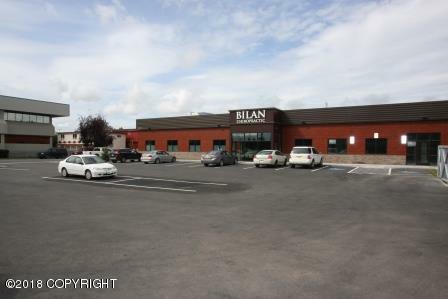 Unit consist of 1,400sf and has one handicap bathroom. 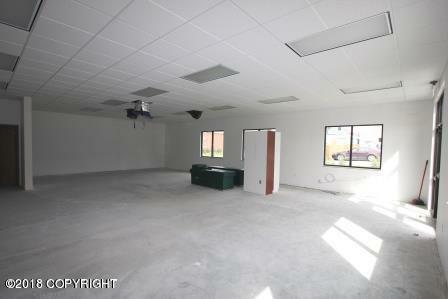 Unit has lots of windows for natural light.